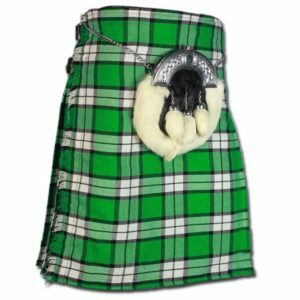 A standard kilt says you’re a man. 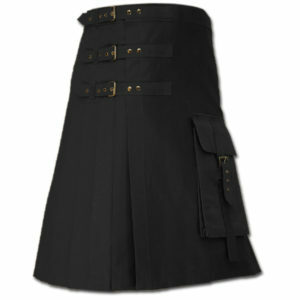 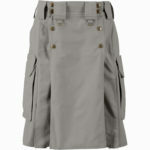 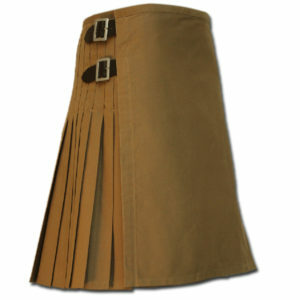 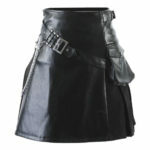 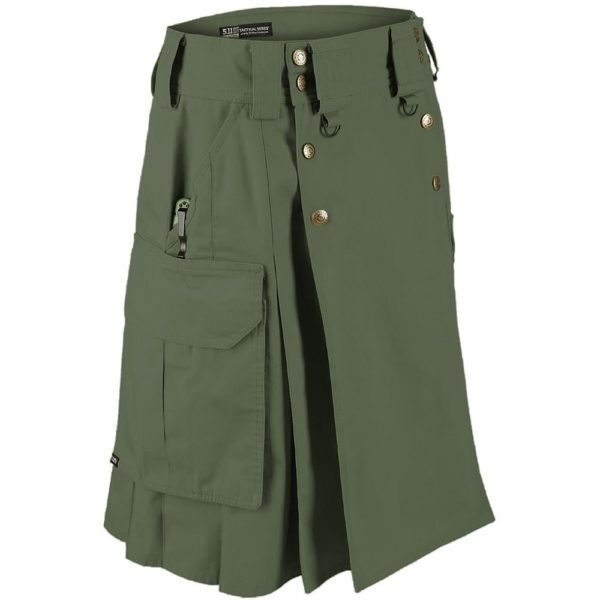 A 5.11 Tactical Duty Kilt says you’re a bad man. Built from lightweight, all but invincible TACLITE ripstop fabric, with reinforced triple- stitching and a Teflon finish, the Tactical Duty Kilt is durable and comfortable. 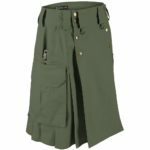 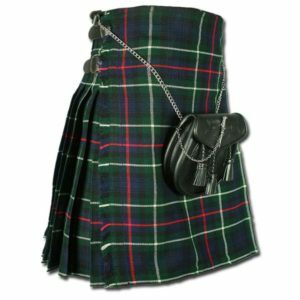 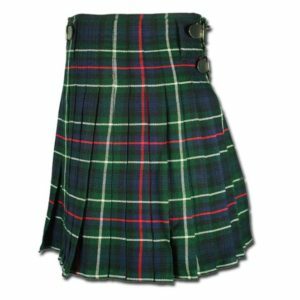 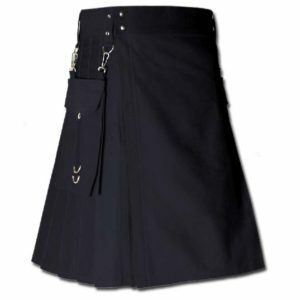 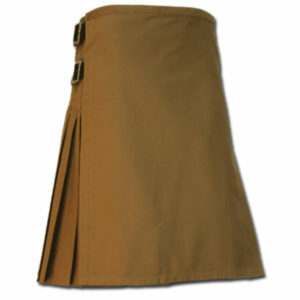 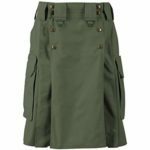 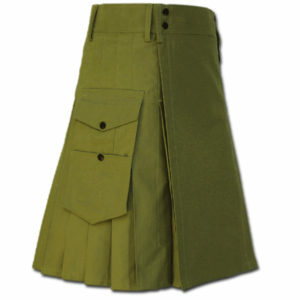 Featuring front slant pockets, style cargo pockets sized for multiple magazines, and belt loops sized for a 1.75″ Operator Belt, this kilt packs a punch. 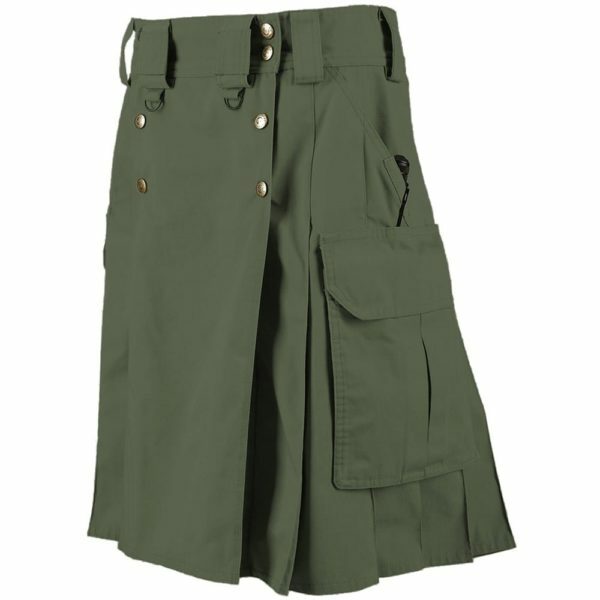 Whether on duty, at the range, or in the woods, you’ll have the freedom and firepower man was made for. 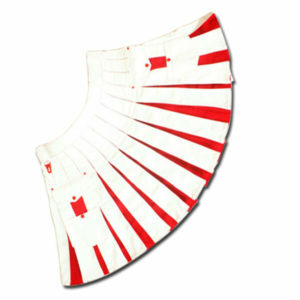 Fast easy and prompt! 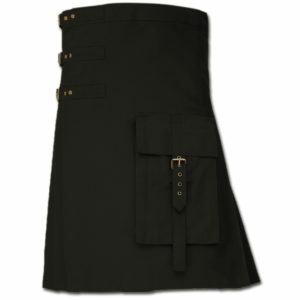 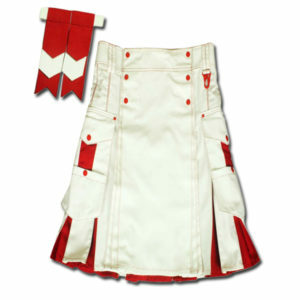 I love the kilt. 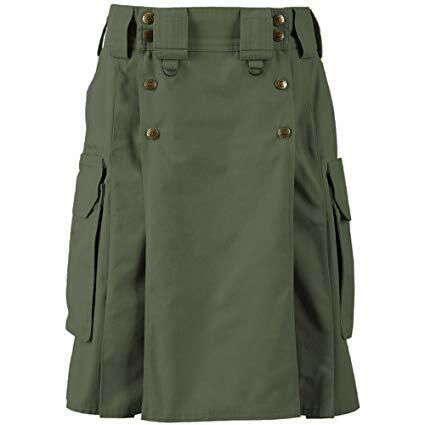 It looks as good as the picture. 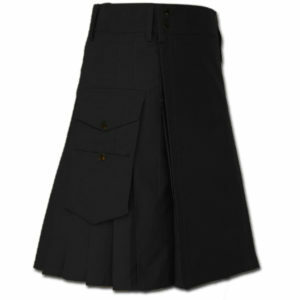 There are lots of adjustment snaps in the waist. 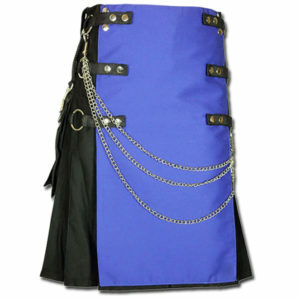 I bought it for my father’s birthday. 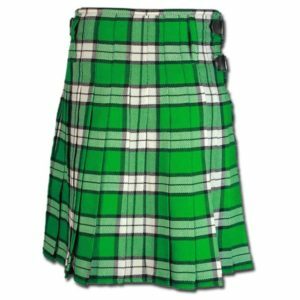 This will be his first one. 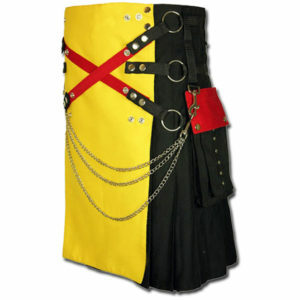 I think he will love it.